Might be a flowering apple tree, not sure. I've seen similar from US potters, Weller Pottery but not quite the same. 14 inches high. Any ideas? Have you considered Abingdon pottery US maker found similar on ruby lane website. I tried to import the link but I’m not allowed as I’m new. 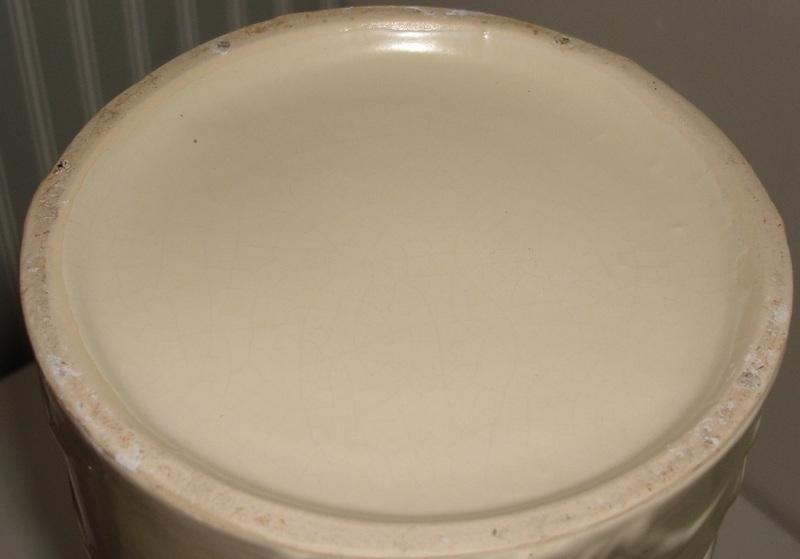 No luck finding the pattern, glaze is very similar though.